There must have been many occasions when your daughter or may be even granddaughters would have refused to sleep before hearing a bedtime story. You would have readout those beautiful and “..and they lived happily ever after!” types of stories for them to have a sound sleep. But ever did you wonder what these stories teach us when it comes to investments? Just once, let us take you to the fairytale world but relook at these stories as though they were giving some investment lessons. This famous story is an exciting saga of a beautiful princess who meets seven endearing dwarfs in a jungle. This story might make you think of damsel in distress who eventually meets her prince charming, but that is not what it only has to tell you. 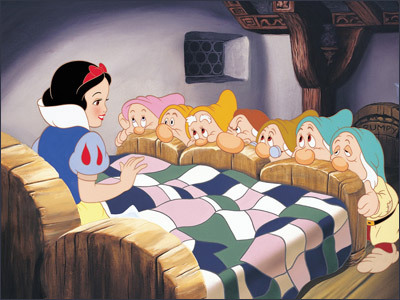 The picture shows snow white has conveniently made room for her to sleep by joining all the seven small beds. This teaches us many small investments through Systematic Investment Plan (SIP) help us generate wealth. You can do an SIP in Quantum Long Term Equity Value Fund to give your portfolio an equity exposure and mitigate risk at the same time. One of the most favorite of them all is Tangled. 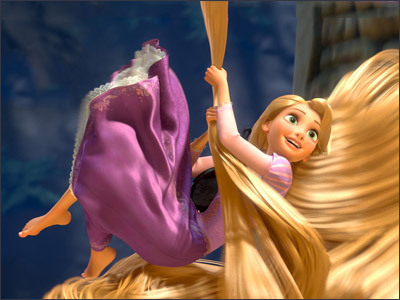 Rapunzel, a Disney Princess is known for her extraordinarily beautiful long hair with magical powers. At Quantum, we always urge our investors to invest for long term when it comes to equities. The Quantum Long Term Equity Value Fund is also suited to fulfill your long term financial goals. 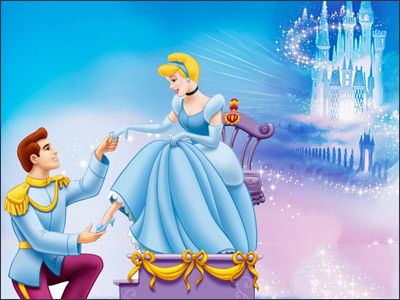 The last but certainly not the least is the all-time classic story of Cinderella. The story of an unhappy girl who lives with her stepmother and two step-sisters, and how she reunites with her prince who finds her with the help of her lost crystal shoe. Just like the magic crystal shoe doesn’t fit anyone except Cinderella, it should be the same with you choosing fund for your investments. One should only choose fund whose investment objective matches to that of your financial goals. You can click here to check out the list of all our 9 funds and choose a fund that will help you achieve your financial goals.